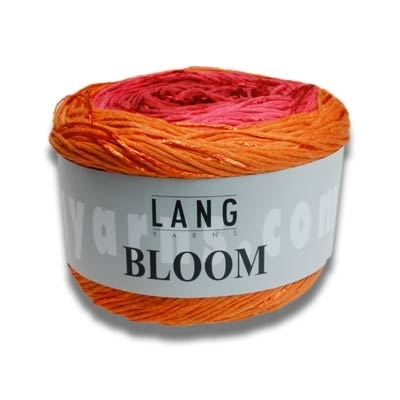 New for Spring, Bloom is a new yarn inspired by the beauty of flowers and nature. The matte natural fibres of cotton and linen in the yarn contrast with sections of a shiny naturally sourced viscose, creating garments that are extremely comfortable to wear. 70% Cotton, 18% Viscose, 12% Linen Machine wash cold, lay flat to dry.